Looking for someone to make your metal products but don’t know where to turn? 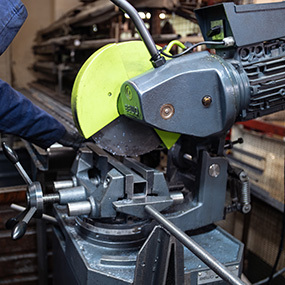 We offer you the reassurance of a complete bespoke metalwork service – from design through to volume production – so you can trust us with it whilst you focus on your other priorities. With over 38 years’ experience you can be confident our skilled team will be quick to fully understand all your requirements before responding with an appropriate and competitively priced proposal or tender. You’ll be in safe hands with our experienced engineers who bring a wealth of design-engineering and value- engineering skills. 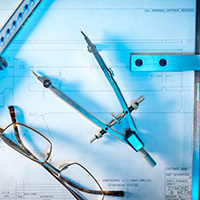 They can help you fine tune your concepts and designs to improve product quality, functionality and aesthetics, whilst minimising costs – all assured by our quality management system. 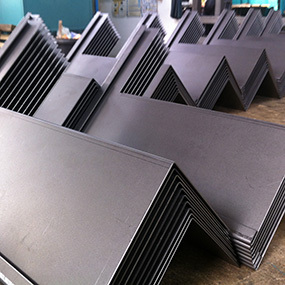 You can depend on short lead times and reliable on-time delivery of your metal products. 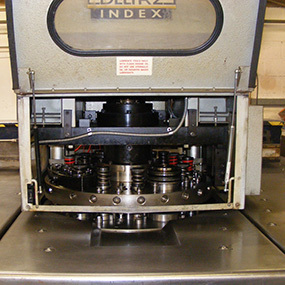 All engineering and production takes place at our factory in Barnstaple, North Devon, so no lengthy shipping times or container volumes and costs. If you’re near by or visiting the area feel free to call in for a cuppa. Please note, we manufacture in volume so apologise that we cannot produce single or low quantity items, other than for prototyping. Your peace of mind is important to us. With over 38 years’ experience we have the skills, expertise and customer service to turn your metalwork ideas and needs into reality. 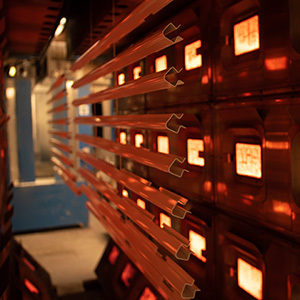 Dymond Engineering’s continued success is due to the quality and reliability of our products, service and partnerships, which are so important to our customers. Drawing on years of value-engineering expertise and experience we are able to improve product functionality and reduce your costs. 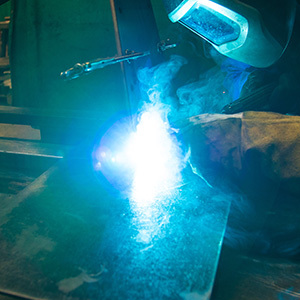 Here at Dymond Engineering we turn your metalwork concepts into a reality. Trust us to us bring your ideas to life. 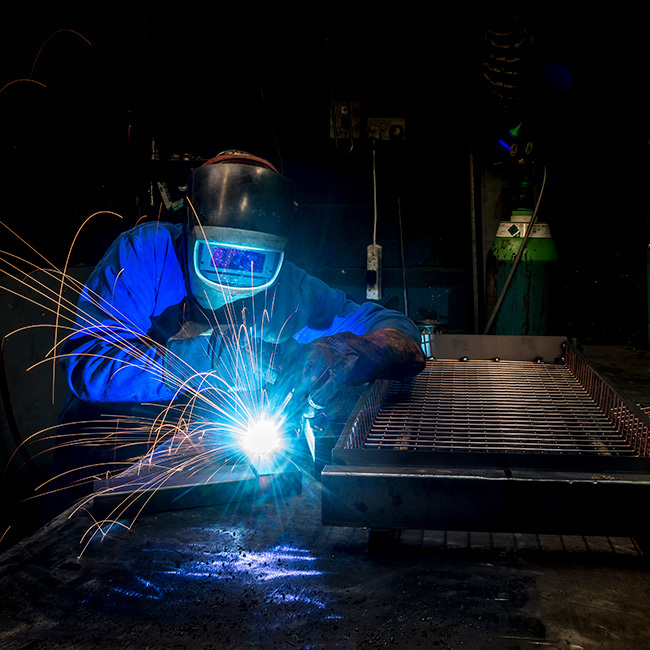 We offer you a one-stop-shop of metal fabrication services, from folding to welding to powder coating, all under one roof here in the UK. At Dymond Engineering we put the customer first, providing a friendly and responsive customer service focused on meeting your needs. Because if our customers are happy with our products and service then that gives us peace of mind too. 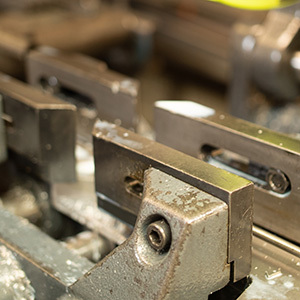 Our skilled team applies the closest attention to detail at every stage so you can be sure your custom metal products are of the highest quality. 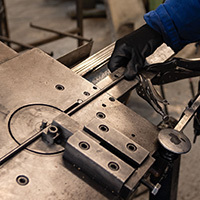 Whatever your bespoke metalwork requirements, we’re here to discuss the best ways we can help you create the custom metal products you have in mind. Call us now on 01271 372662 for help and support with your metal fabrication needs.